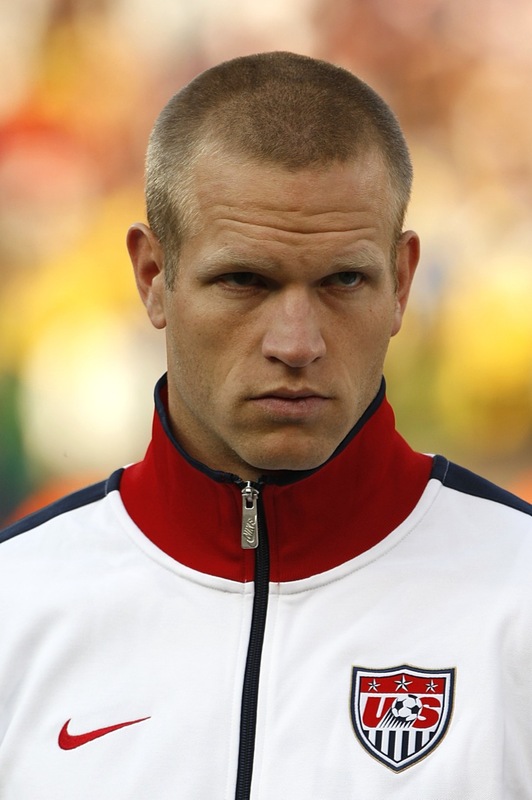 Of that lot, I find it remarkable that Jay Demerit, a tough defender with international experience, can’t find a club. He has been linked with Steve McClaren’s Wolfsburg and a few English clubs, so I guess he’s keeping his options open. I believe Demerit turned down a move to Sheffield United not so long ago, so it would seem that he is waiting for something fairly high profile. Yeah, can’t believe Demerit won’t sort something out soon. Wow, Alliadiere doesn’t have a club? That’s honestly shocking. You forgot Simon Elliott – he was brilliant for New Zealand at the World Cup and in the qualifiers. Some of these are not shocking. Some are not suprising. Vassell couldn’t score in a brothel. Better than all the above by miles. The problem with british players is that their options are limited to playing on the isles. No one else wants technically weak brits in their leagues. Not even Iceland (englishmen cant dance). I’d add Michael Rensing to the list. He wasn’t an awful keeper -he’s still young- but lost his place in Bayern München when he started messing up. I guess being Oliver Kahn’s successor has got to be a little nerve wracking.